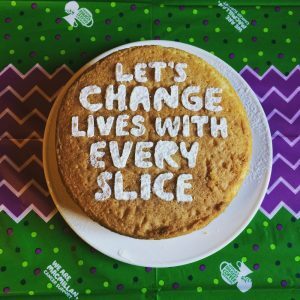 Let’s Change Lives with Every Slice! Come and join us for coffee, cake and chat, to raise money for Macmillan Cancer Support. You’re welcome to bring a cake or something yummy to share (homemade or bought).